No flooding per landlord. 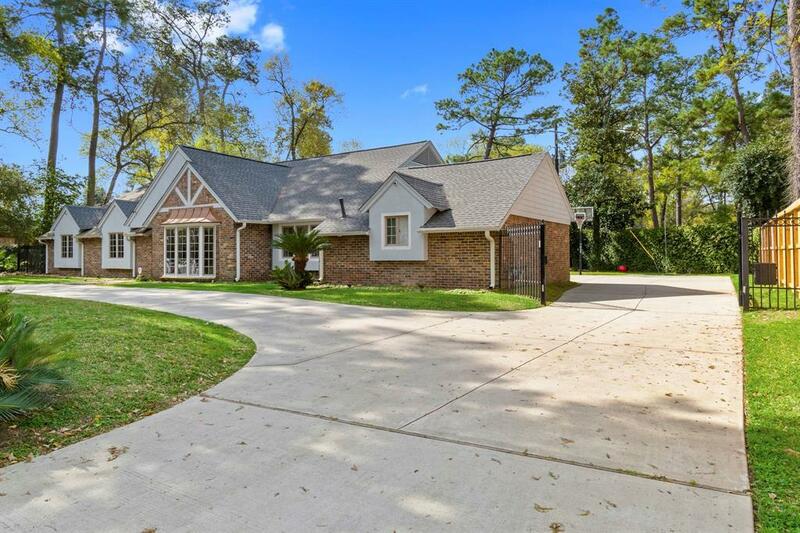 Absolutely STUNNING 4 beds 2 1/2 baths home in the desirable memorial area just 3 miles away from Galleria Mall & Memorial Park. 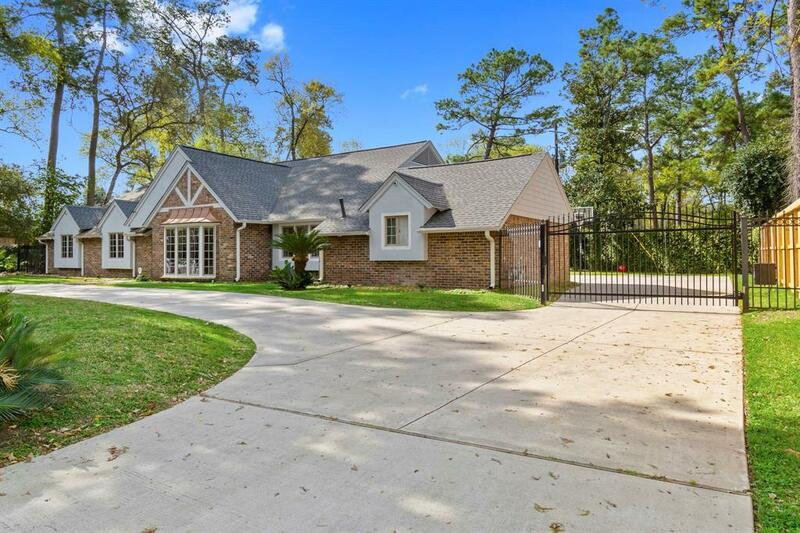 This beautiful home built in HUGE 15,744 sqft lot went through massive renovation from top to bottom in 2014-16. 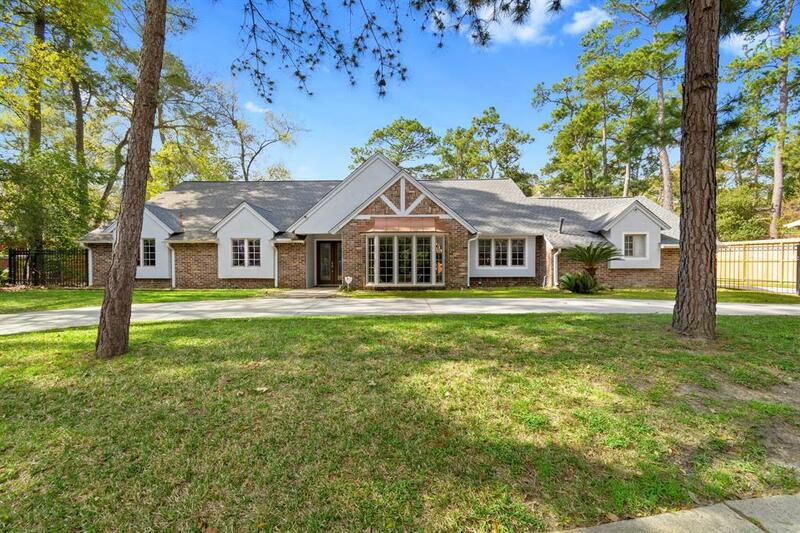 Salt water swimming pool w/ water feature & sophisticated spa controlled by remote (2014), Circle driveway + iron gate for privacy w/ remote control + 2 car garage + additional 6-7 cars parking inside gate. Siding, floors. Roof (2016).Water heater, high efficient AC, nest thermostat. Custom drapes & lighting throughout. 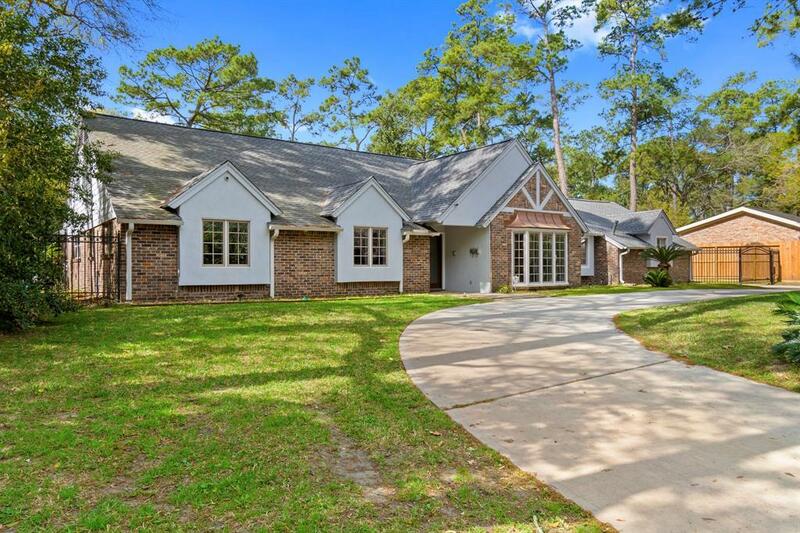 Impressive open concept kitchen updated w/cabinets, granite, stainless steel appl, island. Gorgeous TOTALLY RENOVATED bathrooms. Great floor plan. Lots of character w/ massive crown molding, chair rail, original wood floors in both formals. LANDLORD OPEN TO SHORT TERM LEASE AND/OR PET with some increment in the monthly rent. Double pane windows. Spring branch schools! Ez access to 610 & close to dwn town.